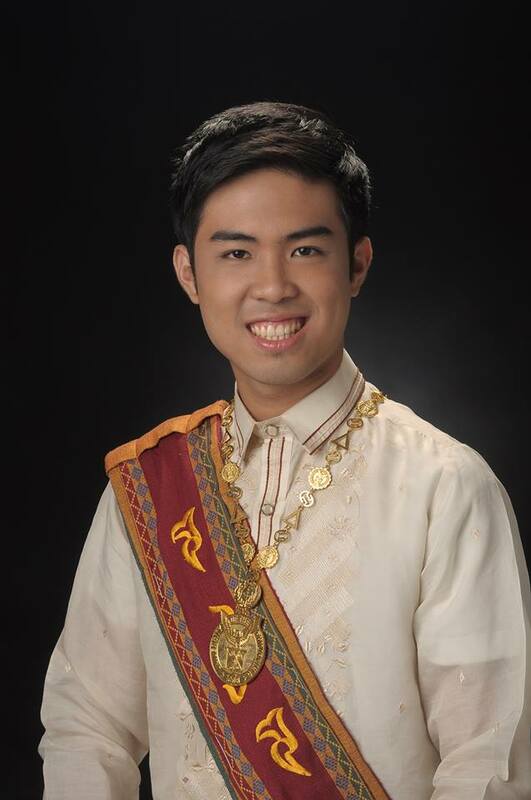 Cleve Kevin Robert V. Arguelles teaches Political Science in the Department of Social Sciences, UP Manila. He is a candidate for MA Political Science (Comparative Politics) and holds a BA Political Science degree both from the University of the Philippines. In recognition of his academic potentials, he was also awarded an MA to PhD Scholarship by the China Fujian Institute of Asian Studies. Prior to joining the academe, he worked as researcher for several academic research centers and policy think-thanks. At present, he is also the Chairperson of the Political Science Program in the UP Manila.